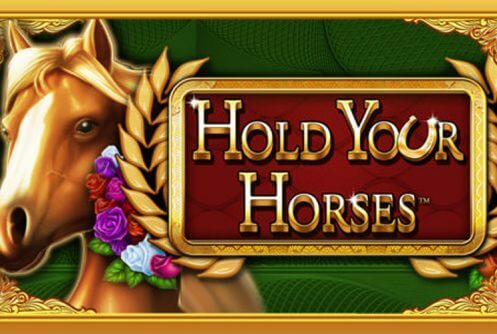 Hold Your Horses is a 2013 Novomatic video slot designed to please all horse lovers out there. Inspired by these gorgeous animals, the Hold Your Horses slot uses 5 reels, 4 rows and 40 paylines and comes equipped with a few innovative bonus features which can improve your winning chances and make the game more rewarding. In terms of visuals, this is a standard Novomatic affair – nothing spectacular but still attractive enough to keep you spinning the reels. High-value symbols are depicted as five different horses and the white stallion will pay the largest award. It stands at 200 coins and you will earn it if you manage to align 10 white stallion symbols along a paying line. If you are wondering how to manage it, you should know that high-value symbols can appear as double symbols on the reels. However, it only makes hitting bigger prizes harder. 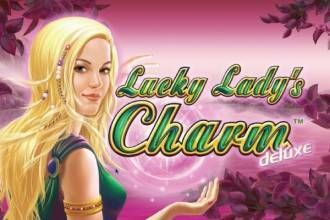 Other positions are populated with playing card symbols from 10s through As and they will earn you low-value payouts. 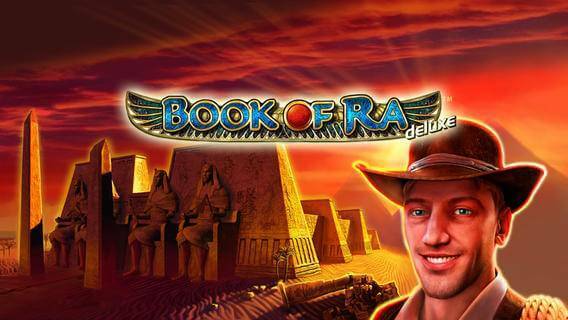 The game is playable from £0.40 up to £60 per spin and you can adjust the number of active paylines to your preferences. Odds of winning are best when playing at all paying lines activated, though. 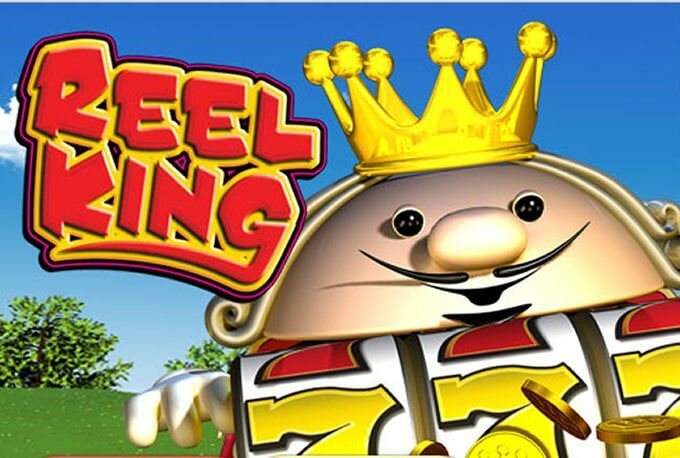 Other controls available include the Autoplay option allowing you to activate spins that will play without interruption at a chosen bet value and the Gamble button which can be used after each winning spin. If you like to risk, use it and you can double your payouts if you guess correctly the colour of a hidden card. The most valuable symbol in the Hold Your Horses slot is the Wild, represented as the game’s logo with a horseshoe. Not only that it will replace all your regular symbols to help you complete more winning combinations, but it will act as a double symbol whenever it replaces horses. 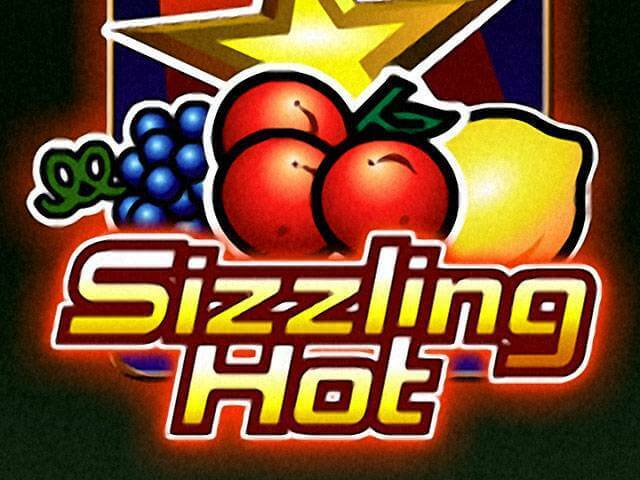 What’s more, it is the top paying symbol in the game awarding 500 coins for a five of a kind combination. If you are not impressed with the highest win in the game, wait to learn what else it has to offer. 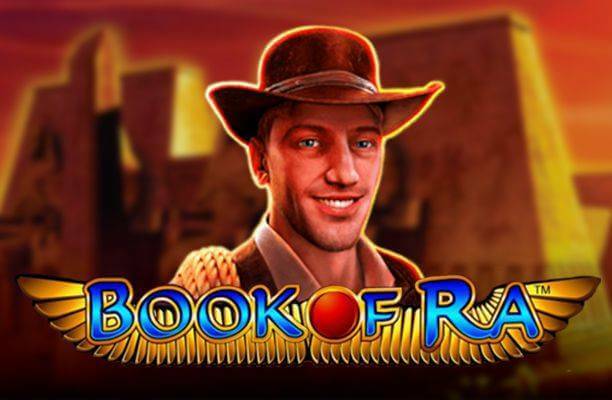 A set of 15 free spins will be awarded when the feature is activated and during them, you can hit some hefty payouts thanks to the Hold Your Horses feature. If the first reel gets covered with a stack of horses, these symbols along with other matching symbols and Wilds will stay at their positions while the rest of the reels will spin. At this point of the game, you can hit some really big winnings as you can cover the screen entirely with the symbols of a kind.